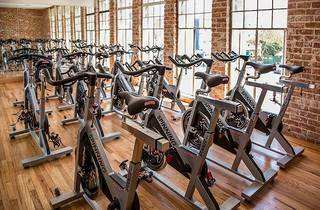 Easton Gym proves that fitness fundamentals and innovation never go out of style; it’s been a mainstay on Beverly Boulevard since 1938 and favored by entertainment industry types and locals who appreciate its unpretentious environment. It's loved just as much for its thriving community as for its loft vibes (think exposed brick walls with windows streaming natural light galore). 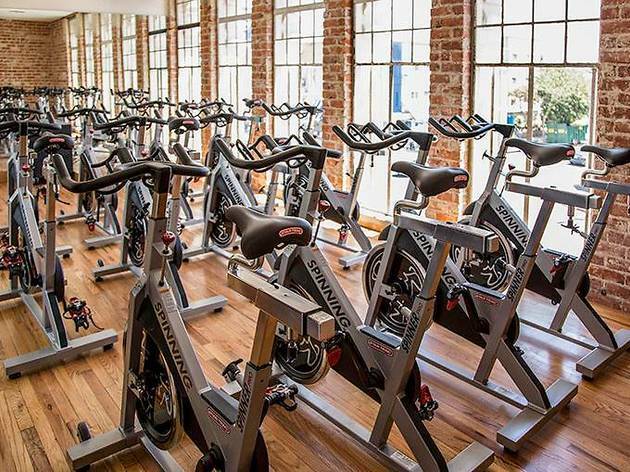 Inside you’ll find premium strength/cardio equipment, group fitness classes, spin, locker rooms, saunas and an Instagram-worthy rooftop sundeck. For post-workout nutrition, the built in MOJO cafe serves up healthy on-the-go goods. Free parking available. Membership $69/mo (plus $99 initiation fee and $25 processing fee). When two people join together, initiation is $49/pp).